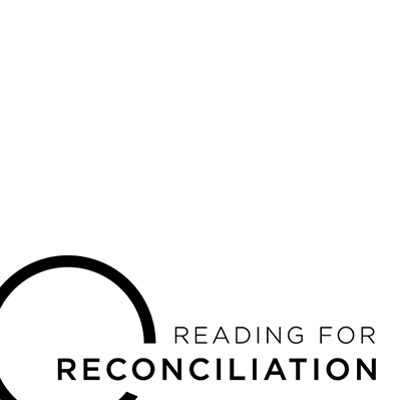 read-reconcile-okanagan.ca is a partnership between Okanagan Regional Library and UBC Library and UBC Aboriginal Programs and Services Department. We are encouraging everyone to read from the booklist, and discuss what you are learning and feeling #read4reconciliation. Visit the site to learn about local events, speakers, films and more. Reconciliation needs you. Please join us.